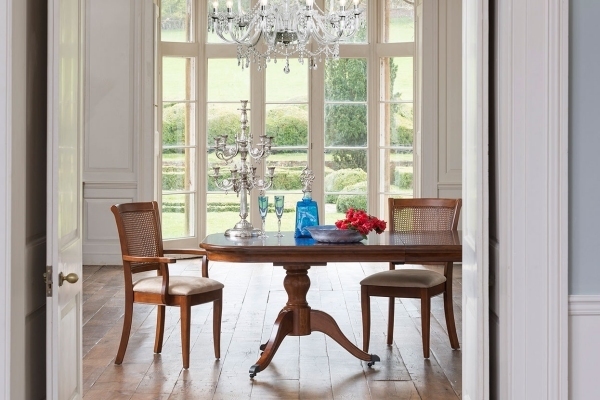 Our Willis and Gambier Lille dining room and occasional furniture collection is a beautiful collection of French inspired classic furniture with graceful curves and warm, rich wood tones. The Lille dining pieces are crafted from a mixture of solid alder and cherry, two outstanding hardwoods grown in America. Each piece of furniture in the Willis and Gambier Lille dining range will add French style and grandeur to your home be it in the country or in town. We have several pieces from all our Willis and Gambier furniture collections including Lille dining on display in our Southport furniture showrooms. Come and visit us by the seaside. Visit Harvest Moon.